Swallow Tail American Flag. 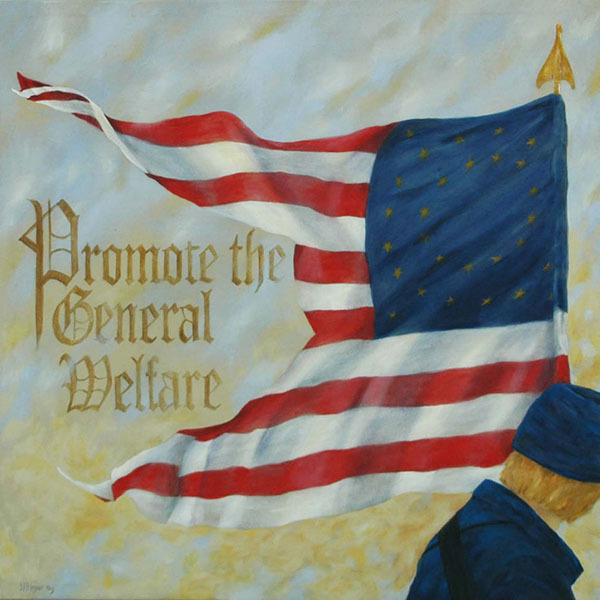 The 38 star American national flag in the form carried by the United States cavalry beginning in the early 1860's is depicted in this print by the artist Steve Berger. It was in the year 1862 that regimental guidons took the form of the national colors instead of a two stripe, red over white flag in the same swallow tail format.